At the Yale commencement speech in 1962, John F. Kennedy said, “The great enemy of the truth is very often not the lie, deliberate, contrived and dishonest, but the myth, persistent, persuasive and unrealistic.” As the October 1st EMV liability shift gets closer in the U.S., merchants find themselves confused about EMV related issues. It’s common in such situations for the industry to be full of misinformation, rumors and myths about the new liability shift. As technology providers, I believe it’s our duty to make sure our partners and customers can base their decisions on accurate information rather than some rumor or myth. The truth is – EMV is coming to the U.S. and merchants of all sizes need to migrate to the new payment technology. Credit card fraud has often been thought of as a “big merchant” problem. It’s very common for small business owners to think that fraudsters are looking for the big fish and are less likely to come after them. Rod Hometh of Ingenico Group recently talked about this issue on Bloomberg TV. In the interview Rod pointed out that a typical small merchant does not consider his/her business at risk since they haven’t seen a fraudulent transaction. 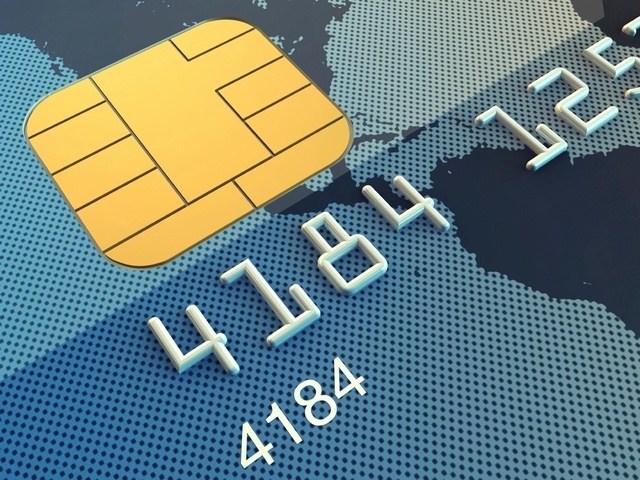 However, as major retailers upgrade their payment technology to accept EMV chip cards, fraudsters are likely to migrate to the smaller merchants. And even a small fraudulent transaction can adversely affect the health of a small business. 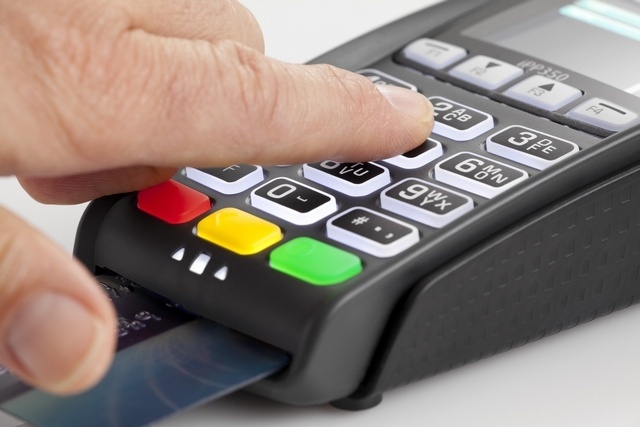 Many merchants believe that EMV could have stopped the famous Target data breach of 2013. Data breaches of such nature occur when cybercriminals are able to access information which is inadequately protected on a merchant’s system during a data transmission or storage. The truth is, EMV alone does not protect against data breaches but is one piece of a multi-layered security strategy. Payment security solutions such as point-to-point encryption (P2PE) help protect businesses against data breaches. Businesses should consider leveraging P2PE and other payment security solutions such as tokenization to protect themselves against data breaches. You can read more about a multi-layered security approach to payments in one of our previous blog posts. While the cost of upgrading their payment technology may seem steep to the merchants, it outweighs the consequences of sticking with the obsolete payment solution. Merchants who fail to upgrade their payment technology are at a high risk of fraudulent credit card transactions. As consumers become more adept to paying using the EMV enabled technology, it’s bound to become a preferred way to pay, and merchants who fail to upgrade will be at risk of losing business. These factors represent some of the financial risks that merchants could face if they are not EMV ready. These are just some of the many myths that are out there. If you would like to learn more about these misconceptions, listen to a recorded version of our recent webinar - Fact vs. Fiction: EMV Myths Debunked. In this webinar, Ingenico Group’s Director of Payment Solutions, Allen Friedman and I debunk some of the most common myths and rumors in the industry regarding EMV.